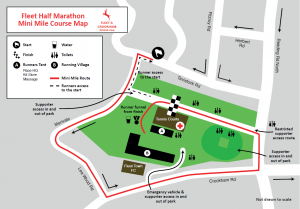 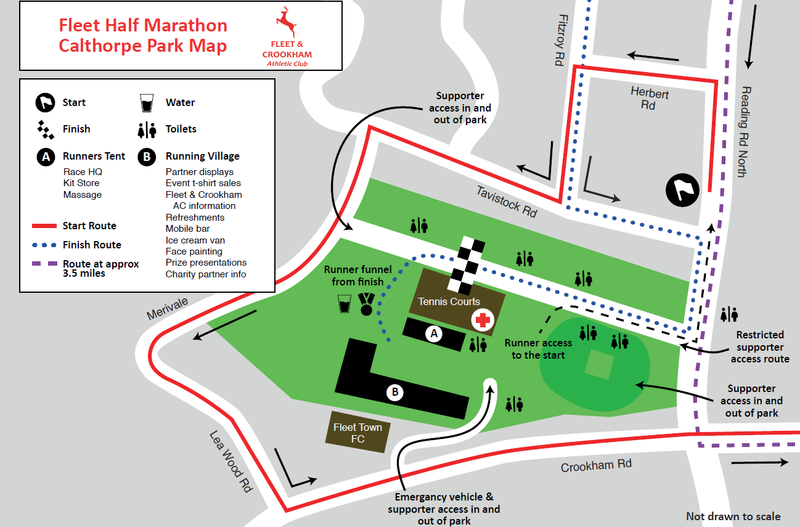 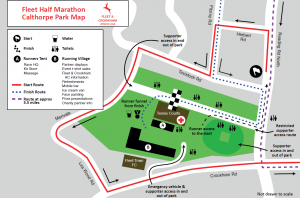 The 2019 ASICS Fleet Half Marathon is a fast course with a mix of urban and rural roads. 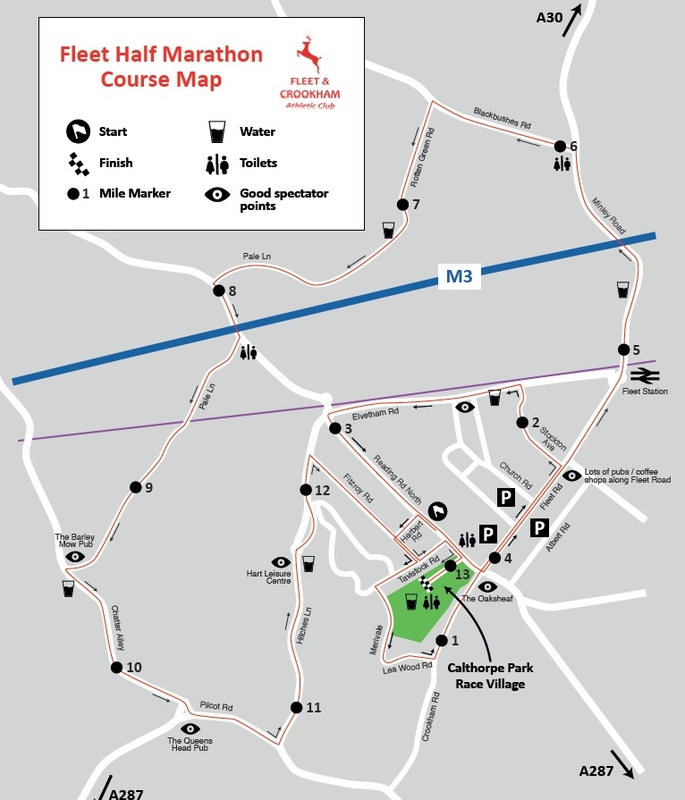 This is fully marshalled with excellent medical cover. 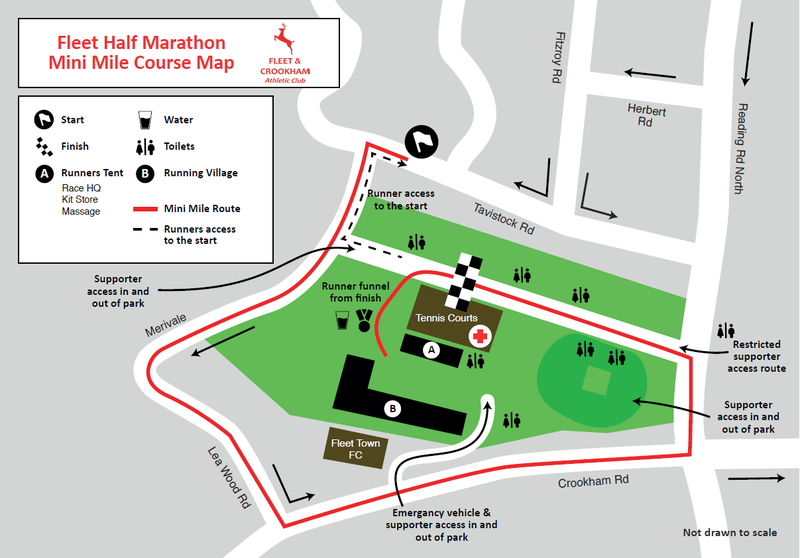 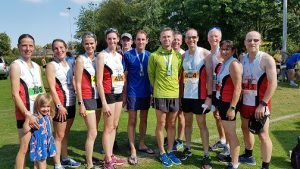 This is an accurate course measured under UK Athletics rules (2019-35718). 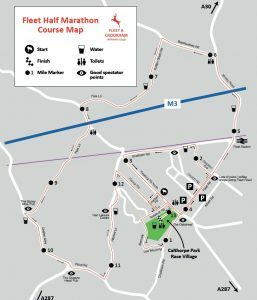 The 2019 course is that used in 2018.